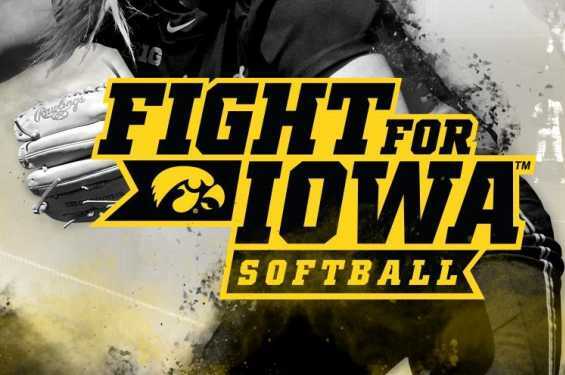 The Iowa Softball team's history includes 16 NCAA tournament appearances, 16 All-Americans with 27 honors and 4 trips to the Women's College World Series. 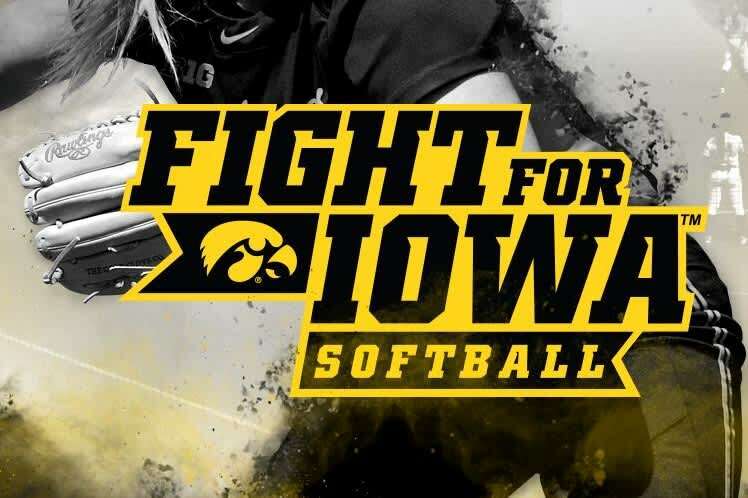 Game times: Friday - 5pm; Saturday - 2pm; Sunday - 11:30am. Youth tickets are free.